Success! Your entry is confirmed. 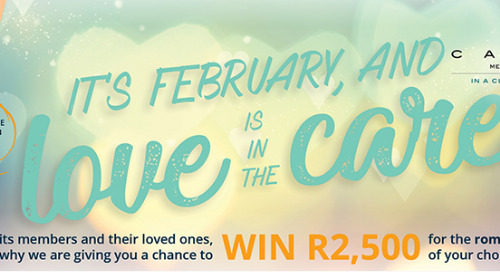 Thank you for entering the CAMAF #LoveIsInTheCare 2019 promotion.